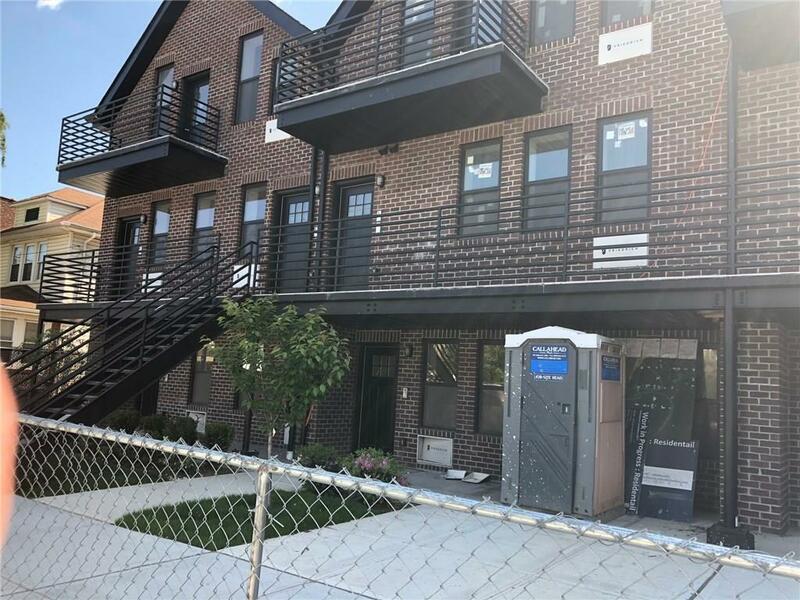 Welcome to Madison/Marine Parkâ€™s Newest Condominium Development, located one block from Brooklynâ€™s famous Marine Park and steps away from shopping and transportation. This development offers choice of a one bedroom one bath, a one bedroom with two baths, two bedrooms two baths, two bedrooms three baths, three bedrooms with two baths and a three bedroom with three baths. The choice is yours. Kitchens feature granite countertops, stainless steel appliances. Parking is available and the complex will have a tax abatement. As you enter Unit #101 with 1,230 sf , you have a sunny and bright open concept living/dining and kitchen combination. Stainless Steel appliances, granite countertops and porcelain tile flooring. An en-suite Master Bedroom and second bedroom and another full bath plus a bonus room.